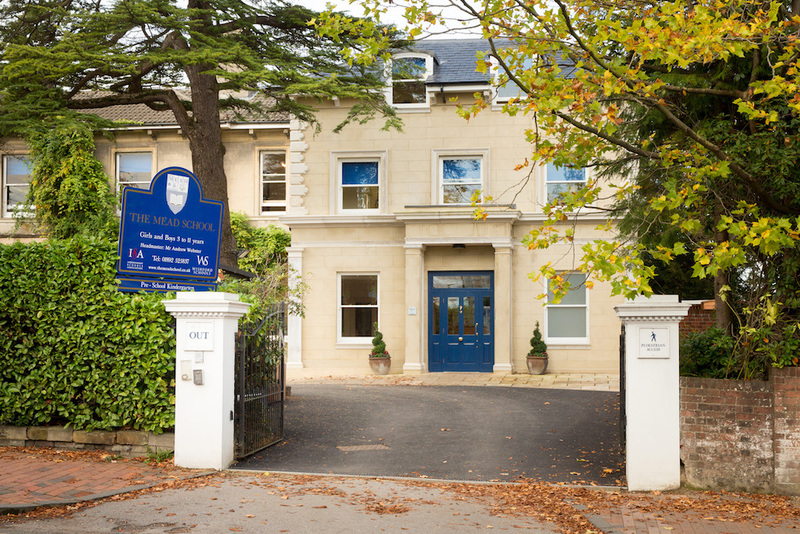 This small co-ed prep school, sitting in the heart of Tunbridge Wells has recently undergone the biggest, most exciting changes to date. 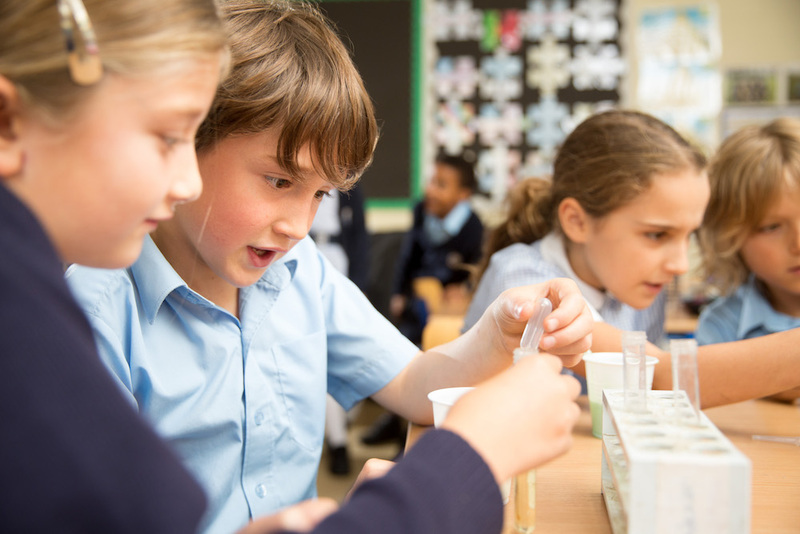 It's also one of the most competitively priced schools in the area. Shall we...? 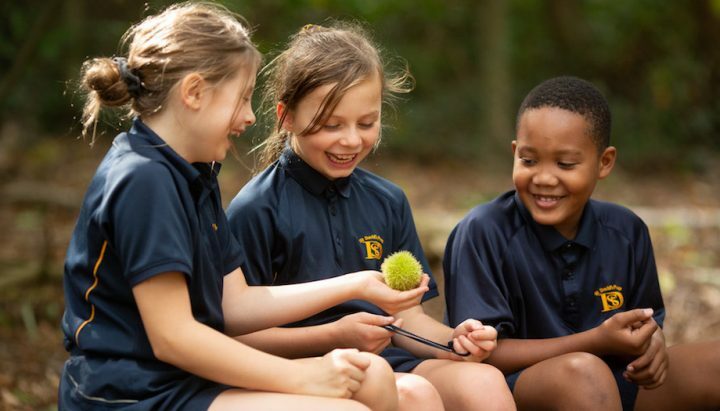 The Mead School is a co-educational prep school for 3-11 year-olds, currently with 232 pupils, situated in the heart of Tunbridge Wells, approximately 400 metres from the well-known pedestrianised pretty bit called the Pantiles. The school is split roughly 50:50 boys and girls with 2 form-entry throughout. 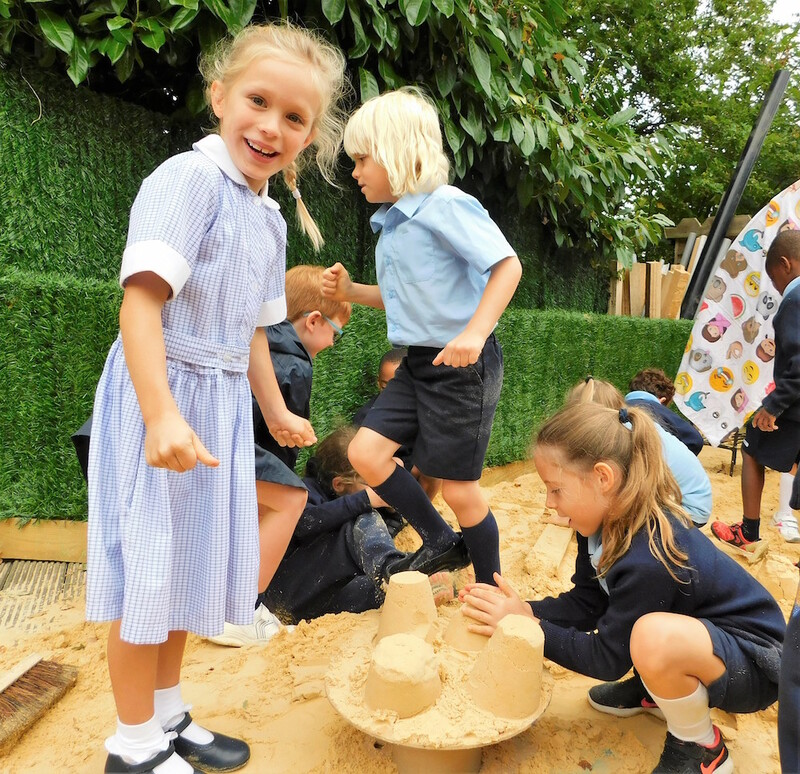 If you didn’t know much about this school, then you’re meeting it at just the right time as it’s recently undergone the biggest, most exciting changes to date. The school was set up in 1987 and, incredibly, one Headmistress, Mrs Angela Culley, has led it for the last 30 years, until her retirement last year. 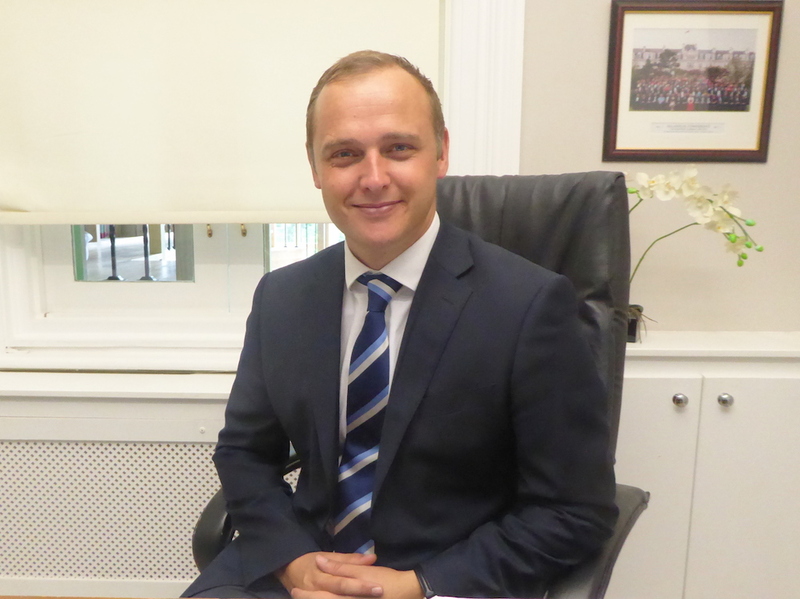 Now the newly appointed, Mr Webster, is the first new head in the school’s history, taking the family school Mrs Culley built and the modernisations she started to the next level. 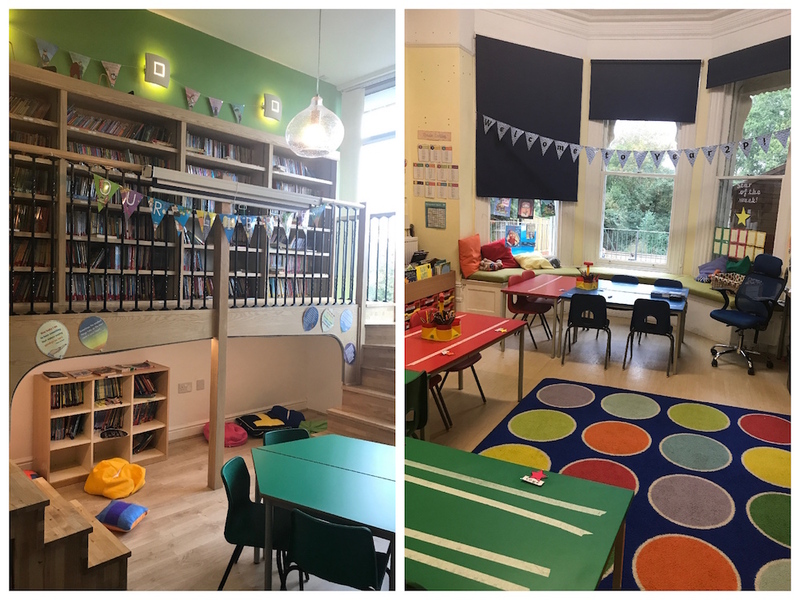 The classrooms are all housed in the large Victorian villa which has undergone vast physical changes and additions to accommodate the numbers and the requirements of a modern school. Yet being in a large, old townhouse there’s still a comfortable ‘at-home’ feel as you walk around. Rooms are warm, clean, light, and facilitate learning. This school is in the middle of town and as such the grounds are not huge but then I’ve always been of the opinion that children this age don’t necessarily need access to 50 acres of rolling fields they won’t use. 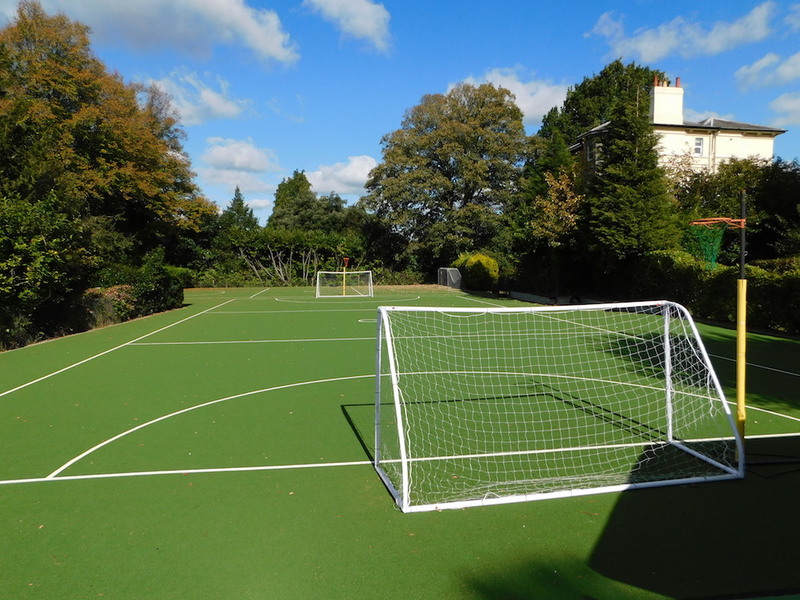 …and, most excitingly, this brand new, all-weather astroturf (above) which went in over the summer and has finally put the school on the sporting map. The school has use of off-site sports fields as well for the older children (Key Stage 2). Previously there was very little competitive sports here (and they struggled with a wet, soggy pitch for several months every year) but now pupils take part in fixtures every week. So this addition has made a huge difference to what the school has on offer. And even more developments are in the pipeline – the school intends to train up boys and girls equally in all sports (football, hockey, netball, cricket) and enter mixed teams across the board in inter-school fixtures. We like this approach on Muddy! Drama is strong here. 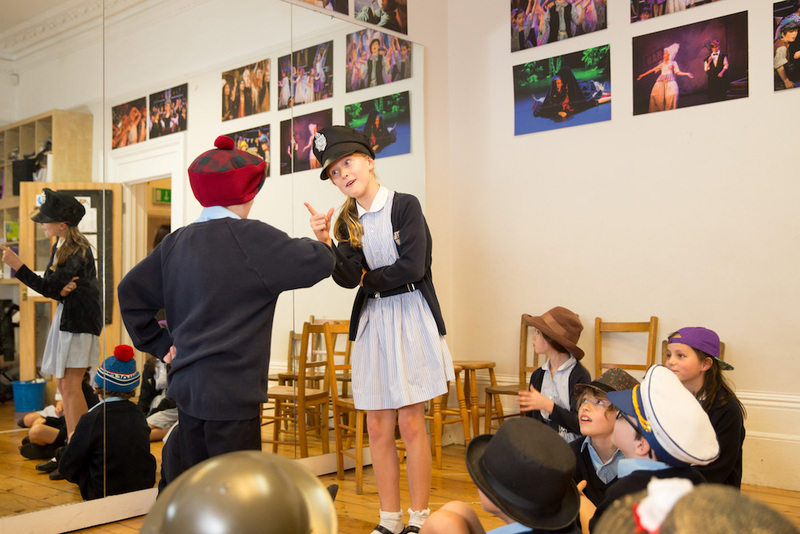 For 3 years in a row The Mead School have won the ISA (Independent Schools Association) Drama Festival which is an annual celebration of the dramatic arts, with schools from all around the country taking part. 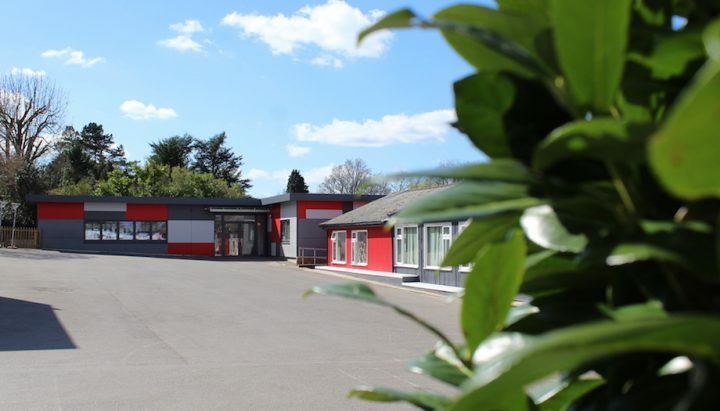 The school has a drama/dance studio (pictured above), a school hall (for lunches and some smaller performances) but the big, end of term production takes place at Tunbridge Wells Trinity Theatre (a vibrant arts venue in the centre of Tunbridge Wells). 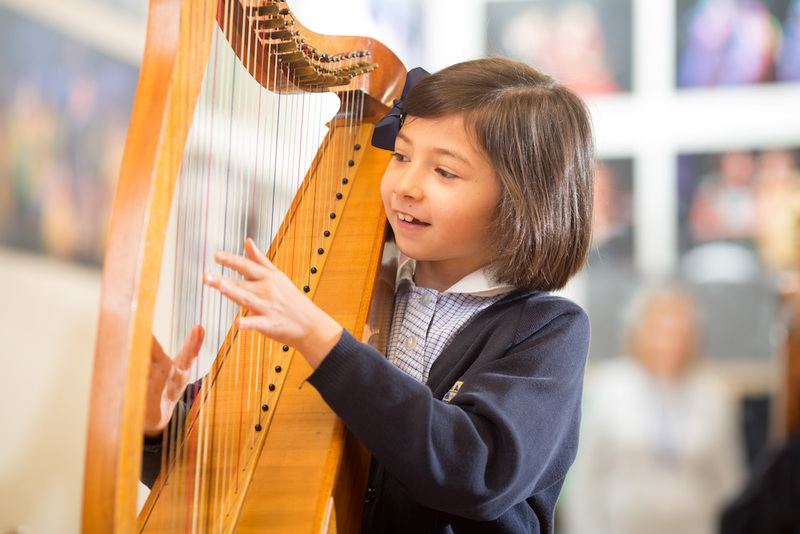 The new head of Music was recruited from the British International School of Chicago and is bringing new energy and ambition to the department. And, if you needed further proof of the quality of music and drama, former Mead pupil Bella Penfold is currently enjoying huge success on the popular ITV programme The X Factor. Parking and travel is always an issue for town-based sites and the school has really put a lot of thought into how they can ease this stressful part of most parents’ day. The result is several inventive schemes – from the Head standing outside the gate in the morning and monitoring a specially allocated Drop Off Zone. There’s also a new minibus service ferrying children from the Old Coach Park just around the corner in the easy-to-park Sainsburys to the school. And if you miss it there’s a second run for anyone who overslept! Big improvements here academically too. New staff have been recruited, like the new head of Music, the new head of STEAM (Science, Technology, Engineering, Arts and Maths) or the new Head of Girls Sports or the new Head of Global Awareness (they have a whole curriculum based on this including getting the children to access four languages from Y3). You’re right in the middle of the grammar school hot bed (you’ve got Tunbridge Wells, Tonbridge and Weald girls’ grammars and Tech/Tunbridge Wells, Skinners and Judd for boys all on the doorstep). So it’s no surprise that roughly 80 per cent of children take the Kent Test here and around three quarters of those that take it, pass. Andrew Webster has been with the school since September 2017 (one year at time of writing). With two children of his own at the school and joining at an exciting time he’s every reason to be delighted to be at the helm. As with all the best schools there’s a real family-feel and Andrew’s wife, Jo Webster, is a Pre-Reception teacher here. He’s friendly, knowledgeable and clear on exactly what direction he wants for the school. Little people start here at 3 years old, and seem very safe, secure and content. They have their own classrooms and outside self-enclosed areas, which have recently been improved too. 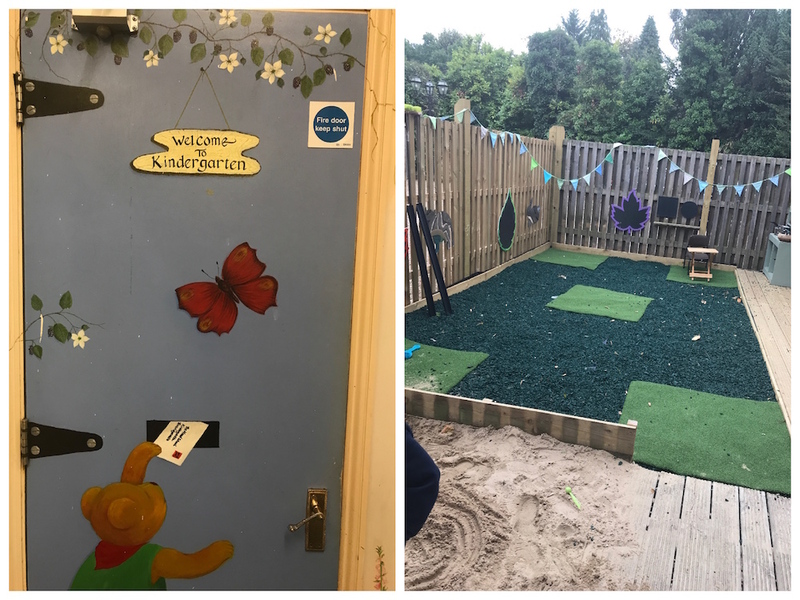 There’s a new Loose Parts Play area (with natural building and play materials) sandpit, outdoor space, good staff ratios and all the crafty stuff you can imagine. Little people are given a good amount of freedom to play and seem happy kids. At this age, that’s all you want really, right? It may sound strange, but I think possibly its biggest quirk is its modernity and sense of normality. 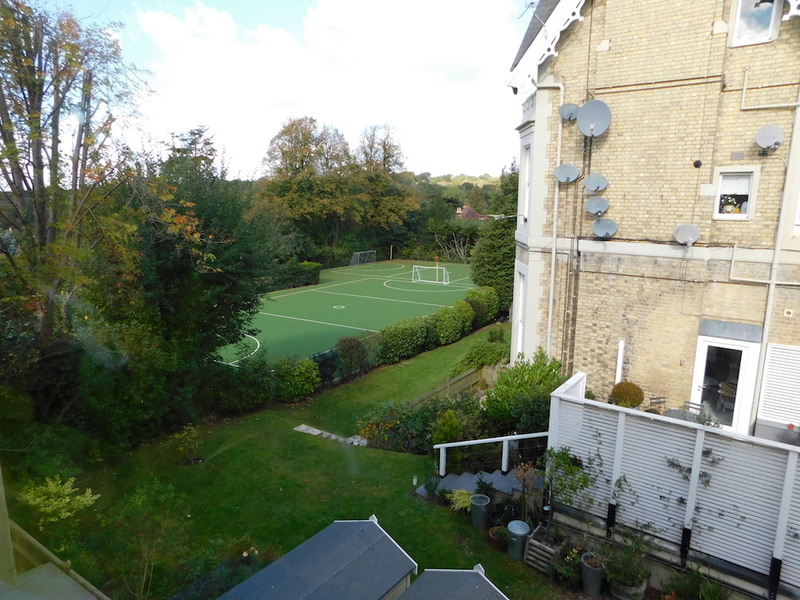 The fees are really competitive compared to other prep schools in the area and there’s a lack of pomp or show-offness about The Mead – no Palladian mansion blocks, or scenic woodland driveways. But having been to many gorgeous-looking schools with acres of land I really liked seeing a school which is functional and friendly – and more affordable than most. The parents also have a reputation for being down-to-earth and didn’t necessarily go to prep schools themselves but work hard to provide the best opportunities for their kids. 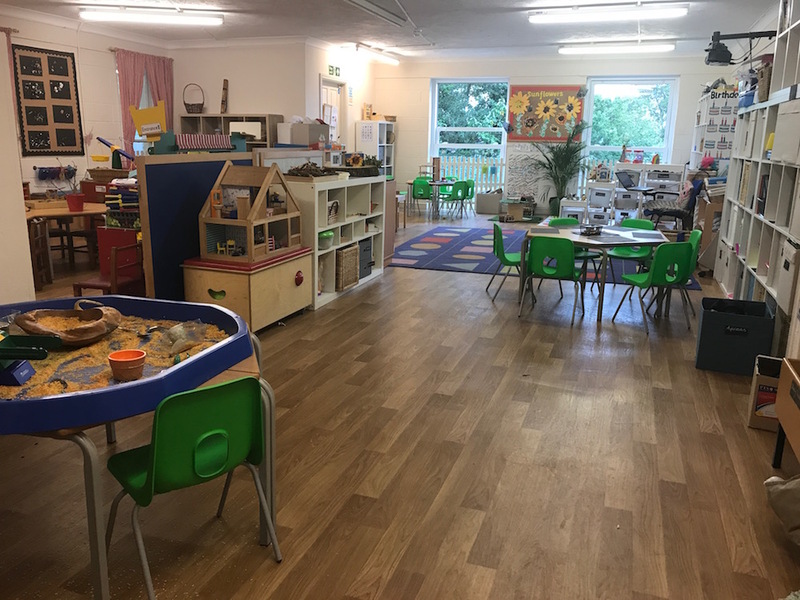 Kindergarten £1,456 per term (4 mornings and includes lunch); Pre-Reception £1,820 per term (5 mornings includes lunch); Reception, Y1 & Y2 £3,345 per term, Y3-Y6 £3,745 per term. 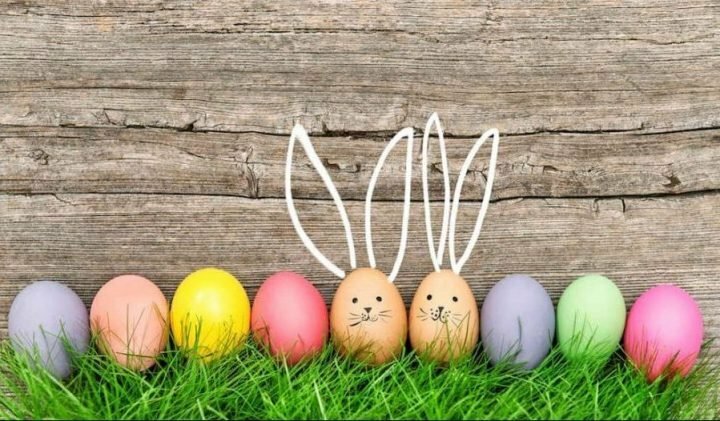 Breakfast Club starts at 7.30am and the after school Munch Bunch Club runs until 6pm with a meal and help with homework provided. Cue grateful, overstretched parents everywhere. I know quite a few mums who have really started paying attention to this school since all the new changes have taken place. My feeling on walking around was that it was a very warm, welcoming, nurturing space. It doesn’t have that sense of old-fashioned freedom that some prep schools offer – the kids aren’t left to roam in woods or whack each others’ eyes out with conkers for example. Instead, there are specific areas for specific age groups, and it’s more similar in size to a very well-equipped primary school which may not appeal to the romantic in you but may speak to the pragmatic parent in you. 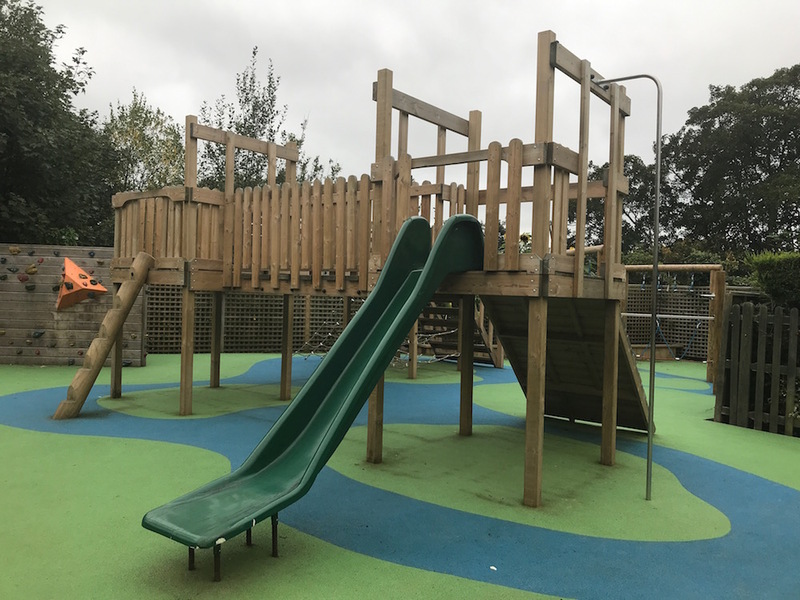 Good for: Those looking for a decent all-round option, kids nurtured, brains engaged, opportunity to get involved in loads of different activities in a caring environment – and which also has a successful track record in the Kent Test. It’s also kinder on your pocket – great comparative value for money – The Mead is considerably less expensive than some other schools I’ve reviewed in the region. Not for: Those who like pomp and grandeur, or for anyone looking for a country idyll – the school, like a lot of the grammar schools it feeds into, is town based and off a main road. Dare to disagree?! Be my guest! Have a look for yourself at the Open Day on Thurs 11 October 2018, 10am-12pm & 2.15-3.15pm. (Call 01892 525837 for further details).